Disponible en Amazon, Dugu lo importa a Chile. JOHNNY B.. This powerful gel gives you the control and muscle to tame difficult hair. 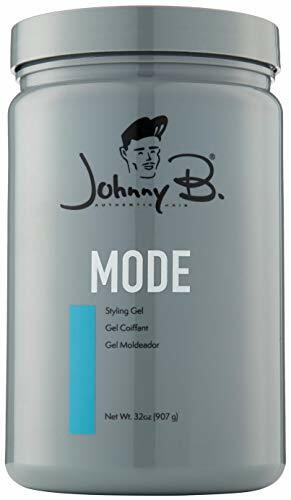 Mode contains a non-alcoholic formula with high viscosity that works great for medium to thick hair and is easy to rinse out. Johnny B. Mode effortlessly styles your hair, guaranteed to last all day long. Rub between hands, apply evenly to wet or dry hair and style as desired. For best results, blow-dry hair. Established in 1994, Johnny B. 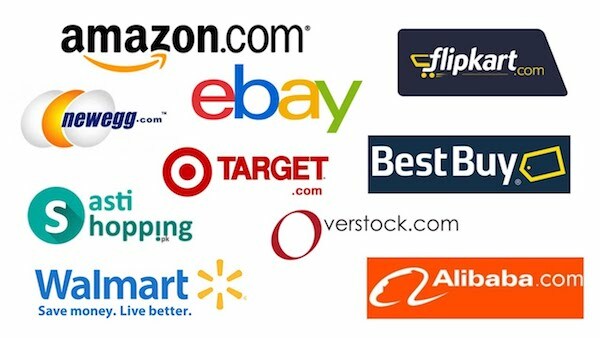 Hair Care is dedicated to providing the best quality products to men who visit barbershops and salons. The Johnny B. brand has been built strategically, emphasizing styling products and analyzing consumer preferences. At Johnny B. Hair Care, we are all about authenticity. We’ve been making the finest men’s grooming products for over 20 years. We are fueled by our passion.